Aftermarket Canon Compatible digital camera battery. 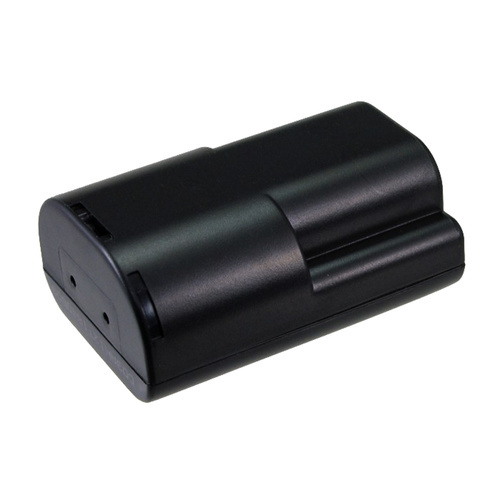 Generic branded digital camera battery compatible with the original. 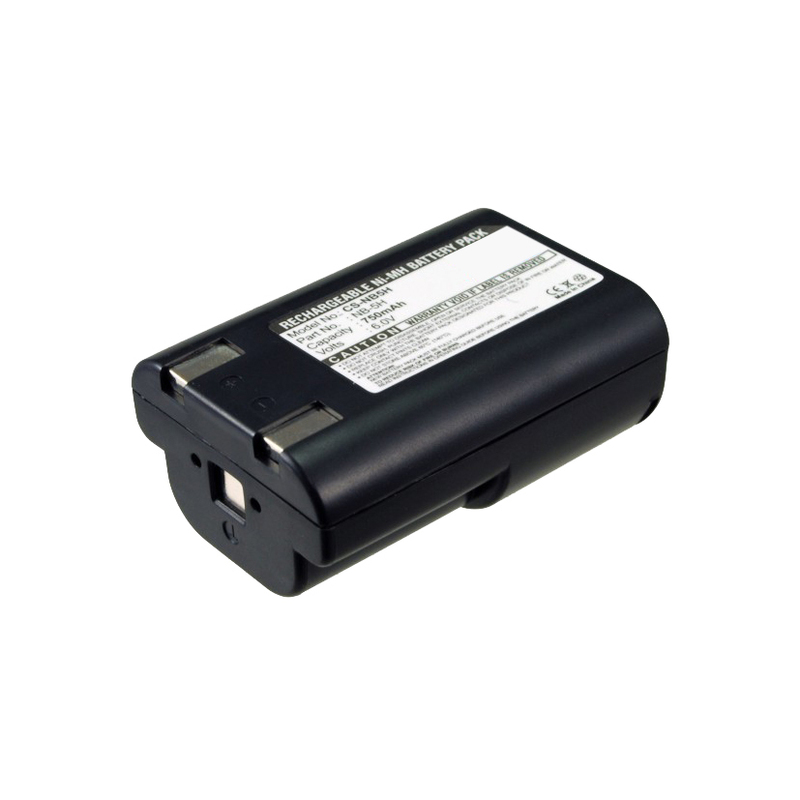 All Mr Positives aftermarket digital camera batteries carry local NZ 12 month warranty. Mr Positive currently carries a wide range of aftermarket digital camera batteries to suit most popular digital camera brands.